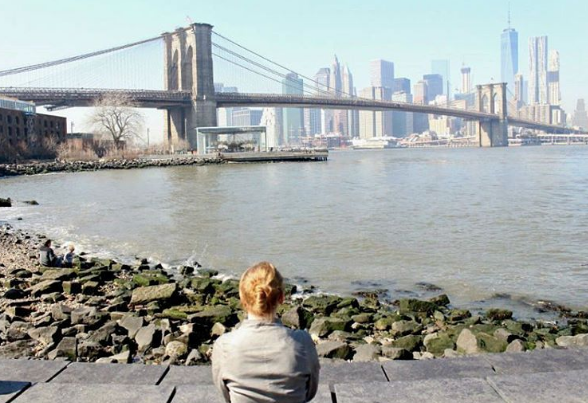 A beautiful view of Brooklyn Bridge from DUMBO. The Brooklyn Bridge is very recognisable thanks to its location, size and its granite towers and thick steel cables. It is perhaps one of New York City’s most popular attractions because it is so photogenic. No matter when you see it – day or night, winter, summer, autumn or spring, during a clear, wet or foggy day – the Brooklyn Bridge is beautiful and majestic. The stories about its creation help commit it to memory. The Brooklyn Bridge is also so well known because it was no easy feat to build. 20 people died during its construction. The bridge’s designer died after his foot was crushed as he worked on site taking measurements, prior to construction. He later died from complications. Others died during construction – falling from the towering heights of the bridge, or from ‘the bends’. It has become a muse. Photographers and artists have used it in their work since its earliest days. Perhaps one of the most famous works is Andy Worhol’s. It’s appeared in literature – Henry Miller’s writings for example as well as having numerous appearances on the silver screen. So much so, it is one of those structures that just says ‘New York’ and people recognise it instantly. 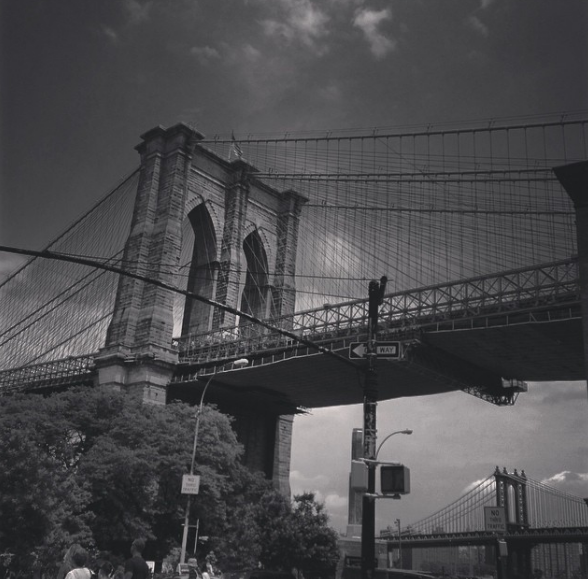 The Brooklyn Bridge – photogenic muse. The bridge itself is beautiful but so are the views from it. All day long tourists cross the bridge, either by bus or on foot, taking memorable pictures of the Manhattan skyline from the bridge. 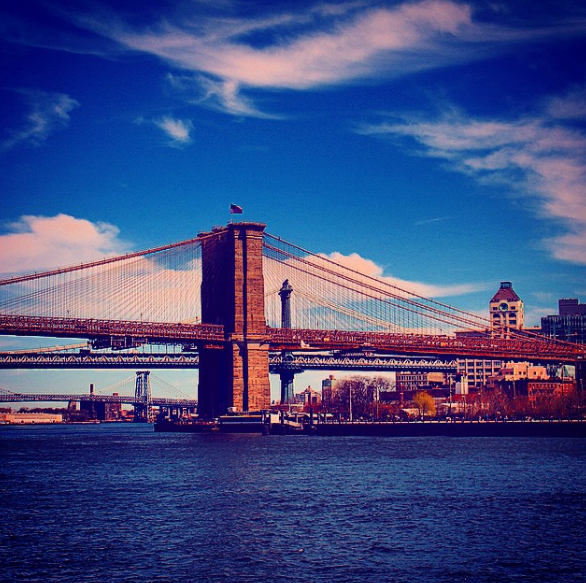 If you are planning to visit New York City, you’ll have your heart set on a list of iconic sites you want to see – including the Brooklyn Bridge. One of the best ways to see the city is via the Gray Line New York Hop On Hop off bus tours, or ferry tours. They cover the whole city, all the major sites and are very flexible and cost effective – giving you up to 72 hours of travel around the city. The Gray Line NYC team hope to see you soon!